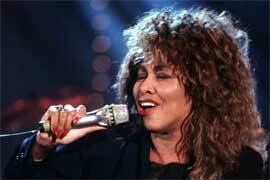 Here is an article about the Tina Turner Heritage Days. Stephen Evans and DaShon Jones became friends last year over the love they share for Tina Turner. 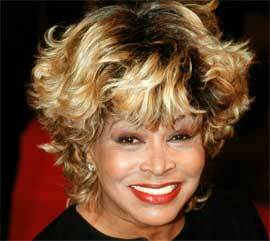 They met in Brownsville during the first Tina Turner Heritage Days event. Evans, who lives in Dallas, and Jones, who lives in Atlanta, immediately became friends. Over the past year they’ve kept in touch. "We always talk", Jones said. "It isn’t always about Tina, but a lot of it is". Evans and Jones have connected with not only Turner’s music, but her story and life. "When I first saw her, my mom was going through a domestic situation", Evans said. "I identified with the music I was listening to and when Tina got through her situation, I knew my mom could. And she did". 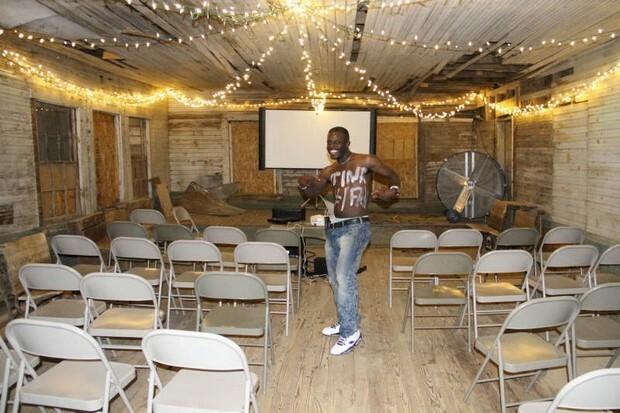 Evans has seen Turner in concert 10 times. Jones, who has seen Turner twice, said he fell in love with her the second he heard her music. He was three or four years old then. "It was over from there", he said laughing. "My love for her has grown stronger with age". Last year when Jones saw Turner’s childhood school, Flagg Grove, for the first time, he became very emotional. "That did it for me", he said. "This is where it started. This area really has a rich history, even outside of Tina". The Tina Turner Heritage Days event is happening to not only bring together fans of Tuner’s from all over, but to help raise money to restore Flagg Grove School. Sonia Outlaw-Clark, director of the West Tennessee Delta Heritage Center, said their goal of raising $75,000 has an important deadline. "A local person offered to give us $75,000 if we can match it", Outlaw-Clark said. "We have a little over $20,000 right now". Outlaw-Clark said they need to have $75,000 by Jan. 1. Throughout the year Outlaw-Clark has been working to raise the money through letter campaigns, concessions and private fundraiser events. She’s hoping, along with Evans and Jones, that if the money is raised and the school is renovated, Turner herself will come back to Brownsville for the ribbon cutting. "I would have to meet her", Jones said. 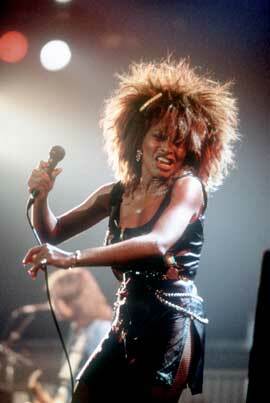 He and Evans have already planned on returning to Brownsville for next year’s Tina Turner Heritage Days event.